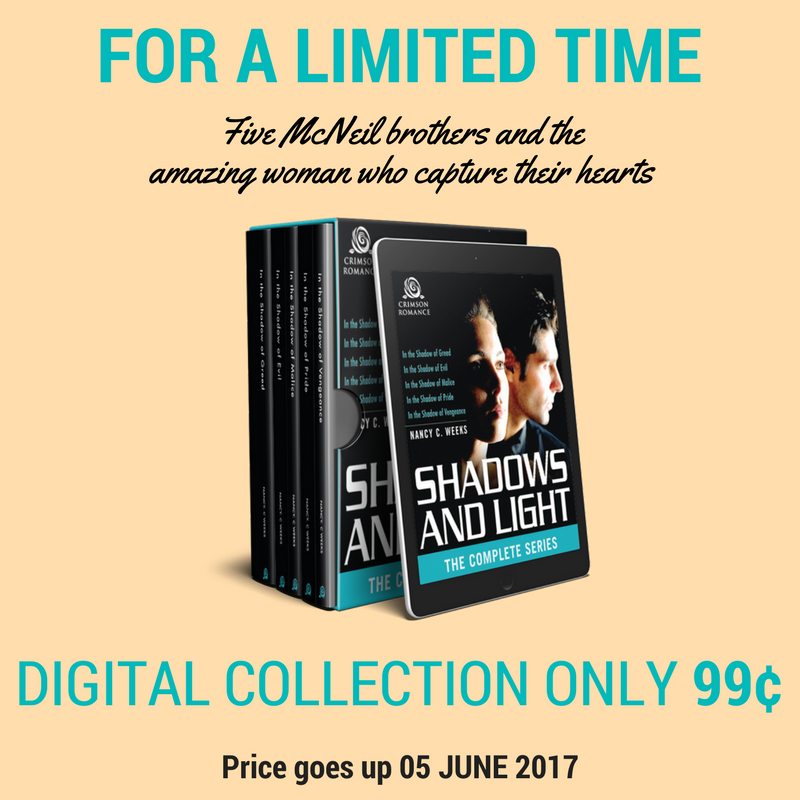 NANCY C. WEEKS - ROMANTIC SUSPENSE AUTHOR: IT'S JUNE AND THINGS ARE HAPPENING! I have had such a great spring with the release of The Eyewitness. The excitement is rolling right into summer. My publisher has recently joined with one of the biggest publishers in the world, Simon & Schuster. So far, things are looking up. 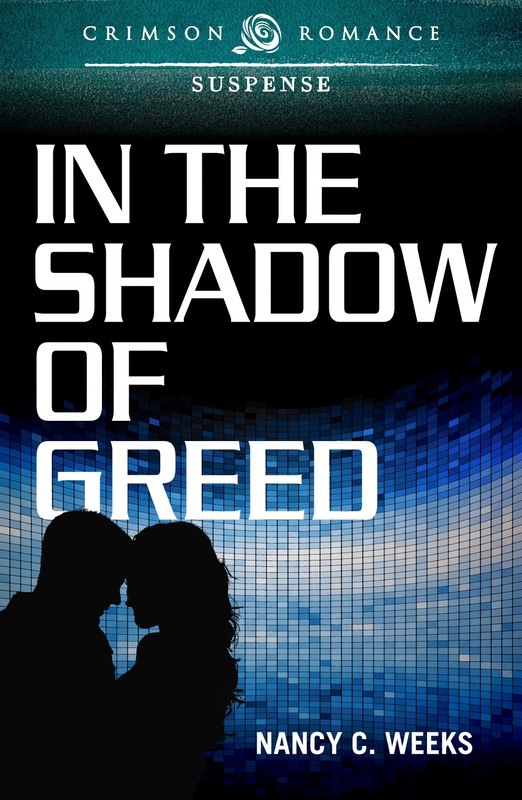 The first book in my Shadows and Light series, In the Shadow of Greed has been chosen as June Kindle Monthly Pick by Amazon. 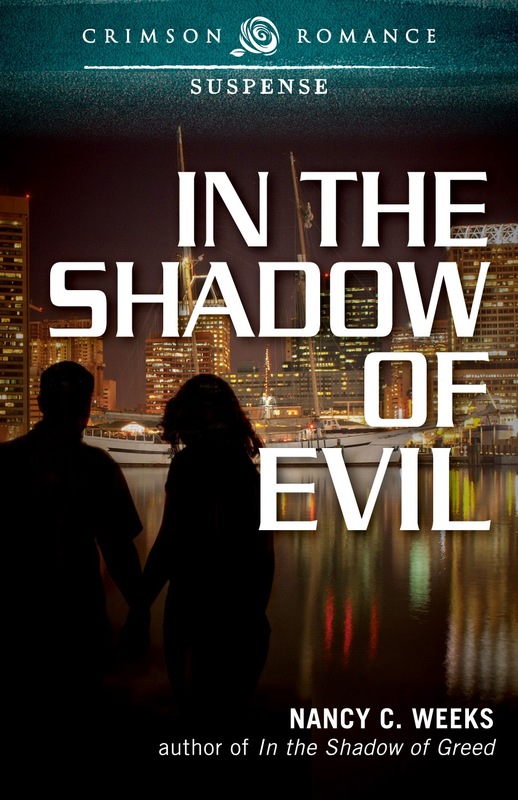 Simon & Schuster will also be discounting In the Shadow of Evil and In the Shadow of Malice to add to the fun. 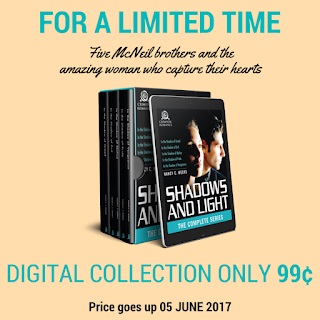 The bundle Shadows and Light: Complete Series fantastic price of $0.99 is going up significantly June 5th. I don't know if it will come back down any time soon. 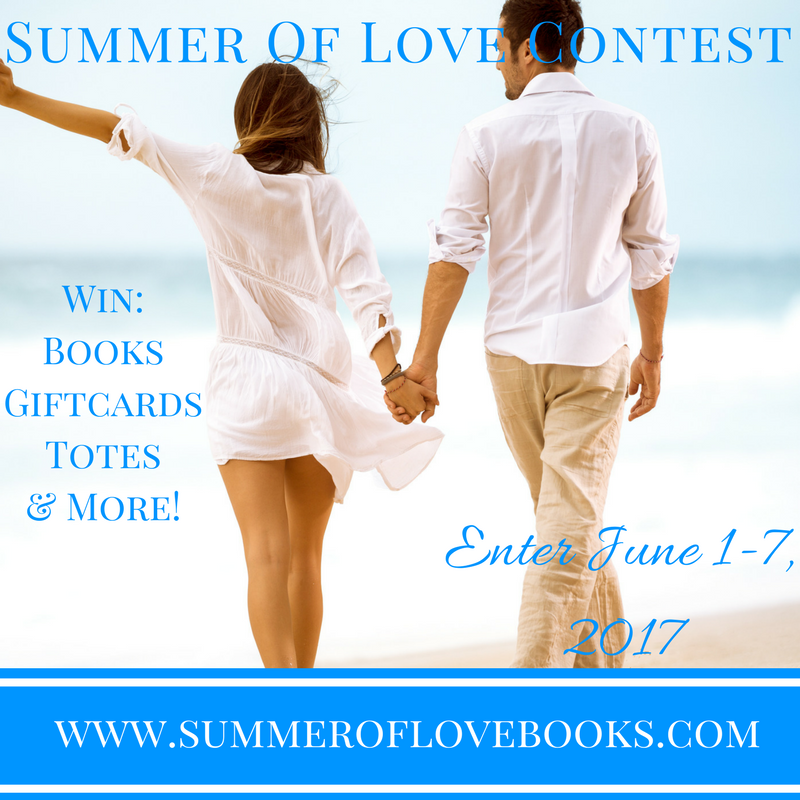 I'm taking part in a wonderful Summer of Love Giveaway! This year, The Summer of Love Giveaway will have one Grand Prize winner who’ll receive twelve print romances, a collection of poetry, and a memoir, along with other fun summer swag like a tote bag, a journal, and an Amazon gift card worth $25.00. 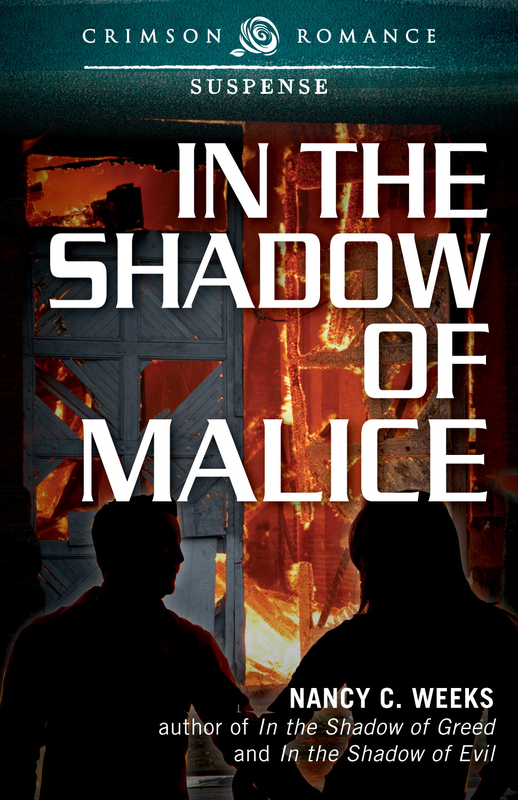 I'm giving away a signed In the Shadow of Greed. I'll contact the winner in case they would like me to post a note to a family member or friend. You can enter as many times as you want, every day-hour if you want. But to enter more than once, you have to give a little love to the contest authors. For instance, you could receive an extra entry by signing up for my newsletter. Just by following the directions on the Enter the Contest page. I think that's it for today. Next post, an exciting new bundle called Happily Ever After is coming out June 12th. Look for teasers and blurbs in the next few days.